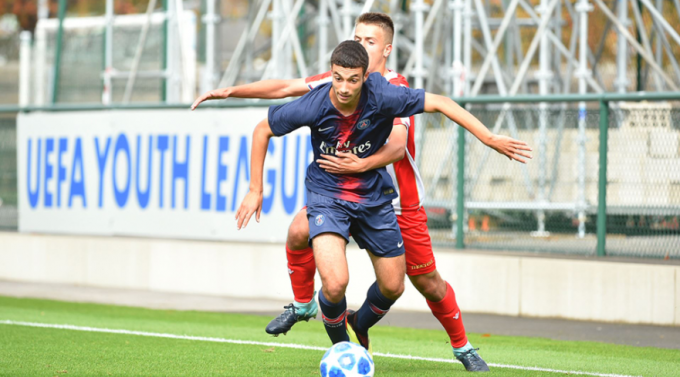 Egypt-eligible midfielder Omar Yaisien has assisted to help Paris Saint Germain U19 to seal a 2-1 victory against Serbia’s FK Crvena Zvezda in the second round of UEFA Youth League group stages. After losing their opening game against Liverpool 5-2, Paris Saint-Germain managed to bounce back with a home victory against the Serbians that earned Paris their first three points. The 18-year old midfielder started the game in Paris’ midfield, after being benched in their first game against Liverpool. PSG managed to take the lead after 10 minutes through Maxen Kampo who followed Koussi’s header into the net. However, the Serbian outfit brought things level in the dying moments of the first half through Dejan Joveljic who exploited on a miscommunication between the Parisian club’s defender and goalkeeper to tap into the empty net. Ten minutes away from the final whistle, Yaisien collected a ball inside the penalty area after winning possession, before sending a low cross to Alexandre Fressange who converted into the empty net to secure the whole three points for the Young Parisians. 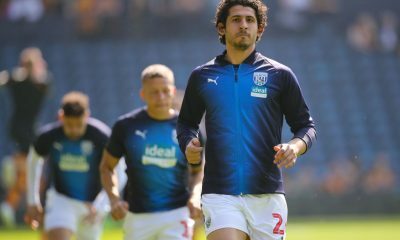 Yaisien, who was born to an Egyptian father and an Algerian mother, is the younger brother of Abdallah Yaisien who plays at Paris Saint Germain B.